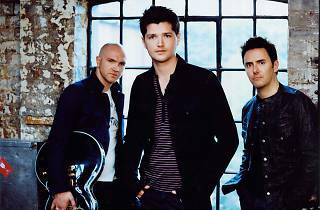 Picking up where Boyzone and Westlife off, The Script represent something of a new age for the hallowed Irish boyband, new and improved with sleeveless denim jackets and tattoos (they're a band, not a boyband, boyband's are lame). 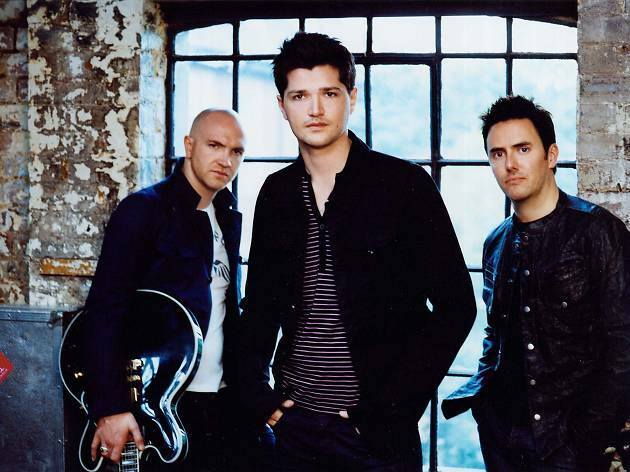 This isn't criticism, there's a very good reason the trio have had more number one hits/albums than we've had hot dinners: they're very good at what they do and that is craft eminently listenable music that ticks all the boxes you would expect, no more so than in songs like Superheroes, Hall of Fame and Dead Man Walking. Fact is, you don't need us to convince you to go see them, you've probably already made your mind up.